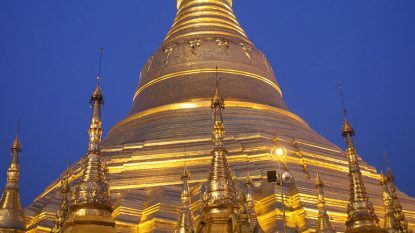 For this six day introduction to the extraordinary sights that Myanmar has to offer, we include the former capital of Yangon, the royal capital of Mandalay and the temples of Bagan. Our eight day snapshot of Myanmar includes historic Yangon, royal Mandalay, beautiful Inle Lake and the majestic temples of Bagan. 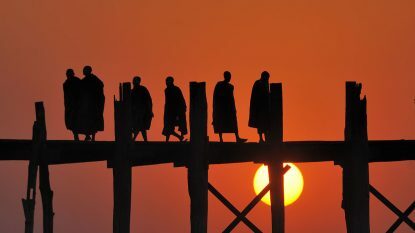 We enjoy the wonders of Myanmar and the comfort of a luxury cruise boat for this insight into this incredible country. 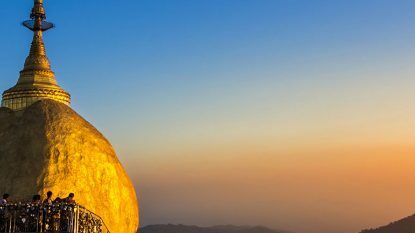 We explore Myanmar during this twelve day voyage of discovery to give you a real feel for the magic of the country and its people. 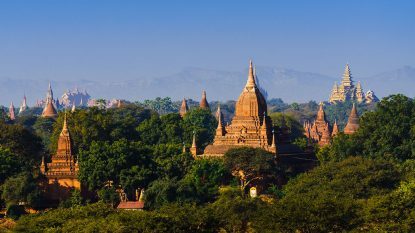 For this 14-day tour of Myanmar’s undoubted highlights, we provide a series of optional tours that can be added to your program, as you wish. 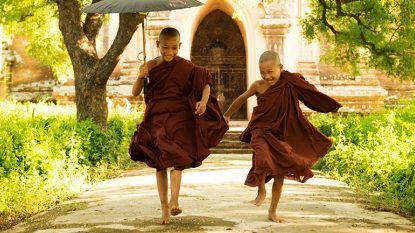 An in-depth journey throughout Myanmar that will take you beyond the highlights to reveal the beauty of this beguiling country. 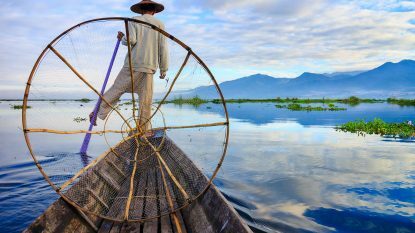 The Three Kingdoms offers the best of Myanmar, Cambodia and Laos in one two-week tour of some of the region's iconic sights. 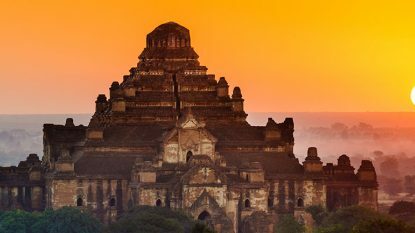 Our sixteen day snapshot tour of Myanmar and Cambodia includes the highlights of both countries, such as the majestic temples of Angkor and Bagan and colonial-era cities like Phnom Penh and Yangon. 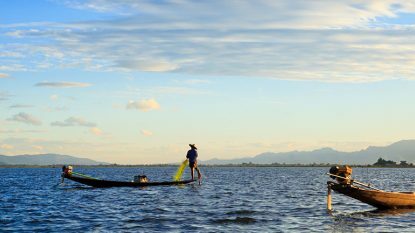 Experience the best of Myanmar (Burma) and Cambodia in this two-week journey through the Mekong region. 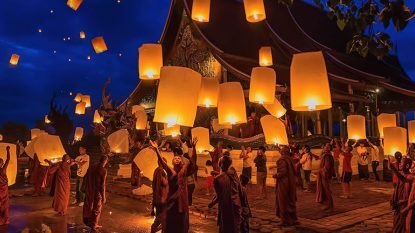 This trip combines the best of Myanmar and Laos in an adventurous two-week trip through two of the most enigmatic and unexplored countries in the region.